Laura Mercier candles, scents and fragrance list. 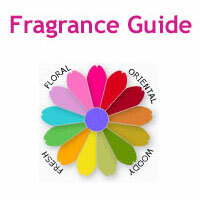 Learn more and view all available scents in this home fragrance collection line - fragrance list. Wax candles, 55 hour burn time. 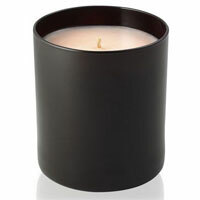 Shop for candles: Macy's - Accesorize at Macy's!